With its delicate curves, and bell-shaped structure, the Lily of the Valley packaging is a delightful reminder of the sweetness of spring. Whether cradling sparkling jewels, a tailored shirt, or a sprinkled donut, this design elevates to an equal level of refinement. 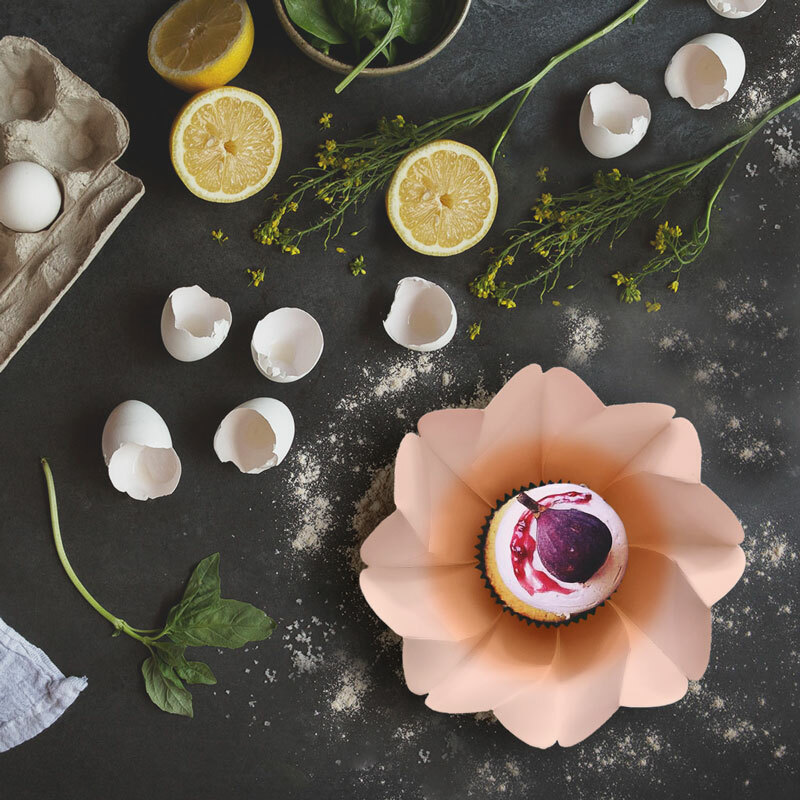 Its captivating, wide spiral petals and its low stature make the Poppy packaging structure the perfect design for all sorts of short, wide, circular goods from pies and pancakes to plates and purses. 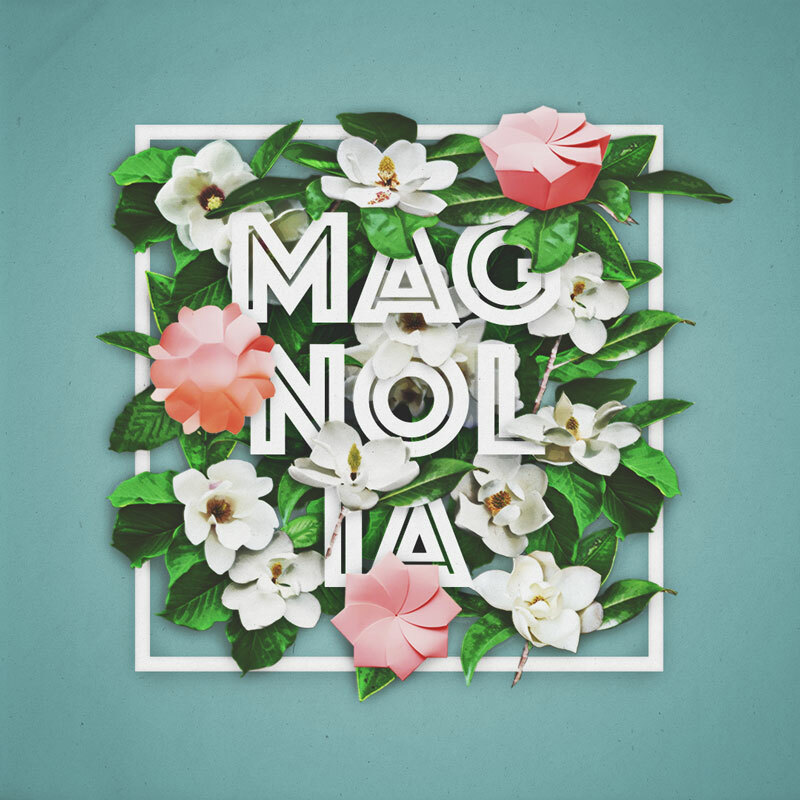 Sharp and structured, strong yet gentle, the Magnolia packaging exudes stability and grace with petals gliding elegantly into full bloom to reveal its hidden treasures. Being the first packaging structure we designed, it has the versatility to transform into a range of uses—be it a takeaway box for bibimbap, a pastry box for carefully crafted cakes, or a gift box for wedding trinkets. A full sensory experience starts with how we perceive the cover. Our goal is to reinvent the ubiquitous square box with geometric, single-sheet, origami-inspired packaging structures without sacrificing functionality. Aphinitea’s distinctive packaging emphasizes the idea that good things come in beautiful packages, giving the extra oomph that creates a truly memorable experience. Let's face it, people do judge a book by it's cover—especially in this age of mobile photography. For small businesses, this translates to invaluable marketing capital. Moving individuals to share a glimpse of what inspires them is what Aphinitea is about. Following the aesthetic and mathematical principles of origami, Our team develops simple yet intricate packaging architecture that is recognizable (and instagrammable), fosters spontaneous conversations, and is easy to use. 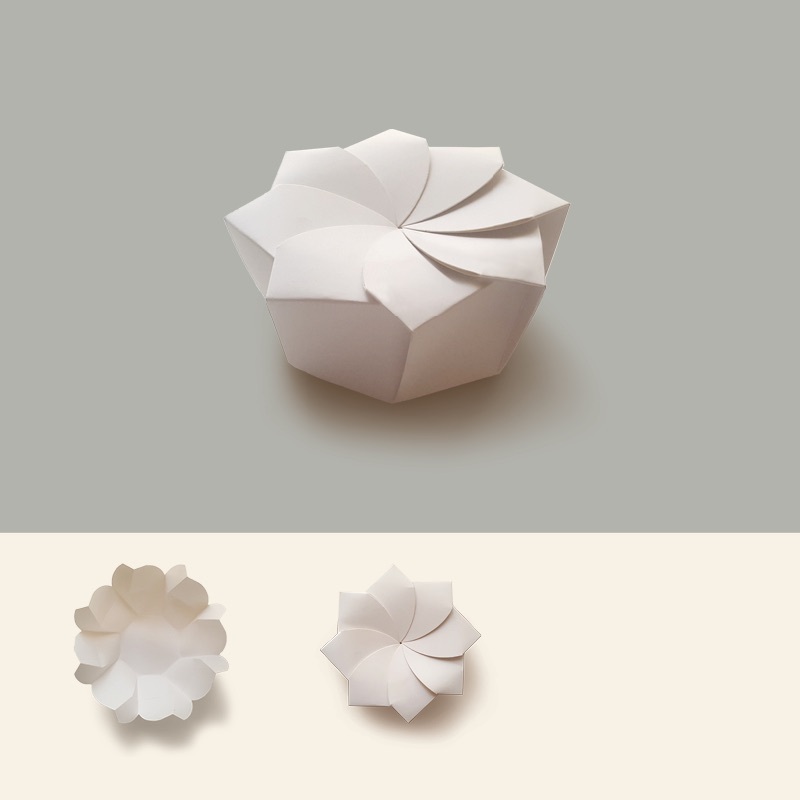 We specialize in single-sheet origami boxes folded in a clever way that does not require adhesive. This takes out the odour adhesive emits, preserving the quality of the box’s content; while the collapsible, single-sheet structure saves storage space. To further enhance the boxes' visual presence, we provide custom printed branding using offset printing presses, allowing for the finest print quality and finishes. 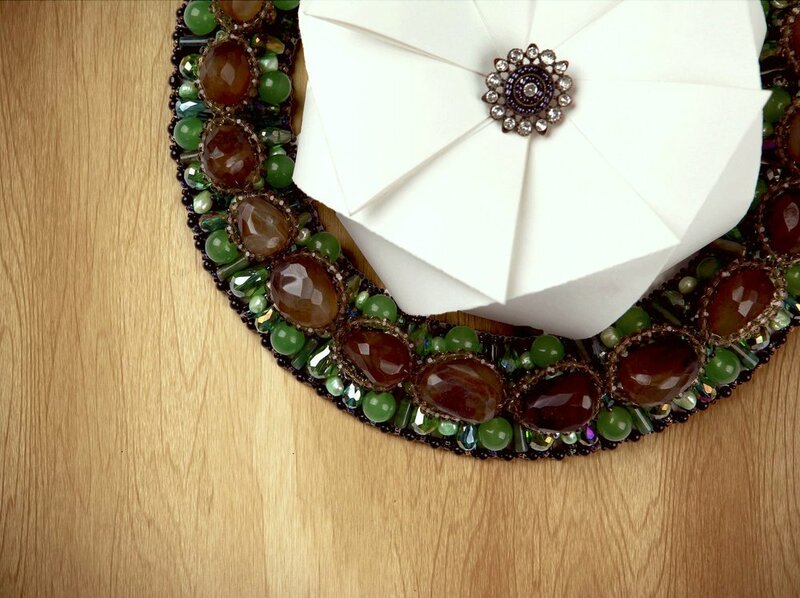 Origami takeaway food packaging used by Jules et Shim, Guactruck, and other restaurants. Designed by Michealle Lee. Custom branded origami packaging that enhances and highlights your goods; and designed to add invaluable marketing capital to your brand.